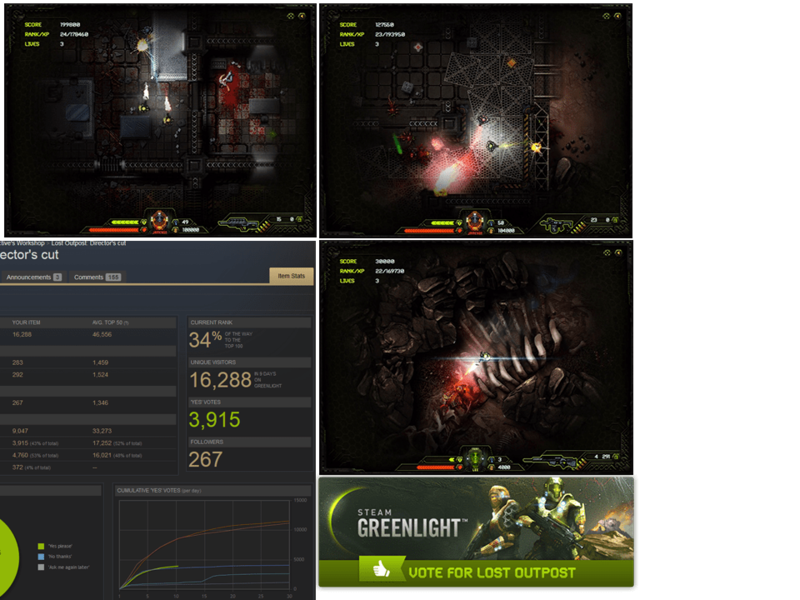 The Outpost franchise consists of 3 “survival/horror” top-down shooters, made in Flash. 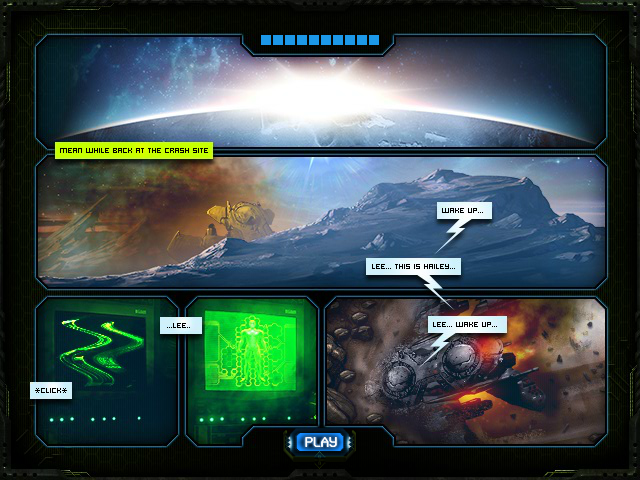 The first game, Outpost: Haven was released December 31st, 2011. 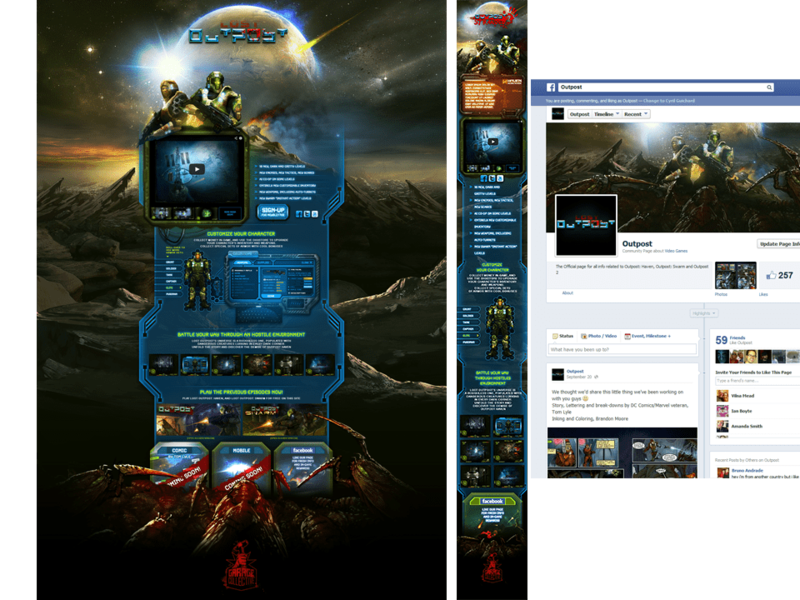 Since then, it has reached over 7 million players and is still accessed daily by thousands of users all over the world. 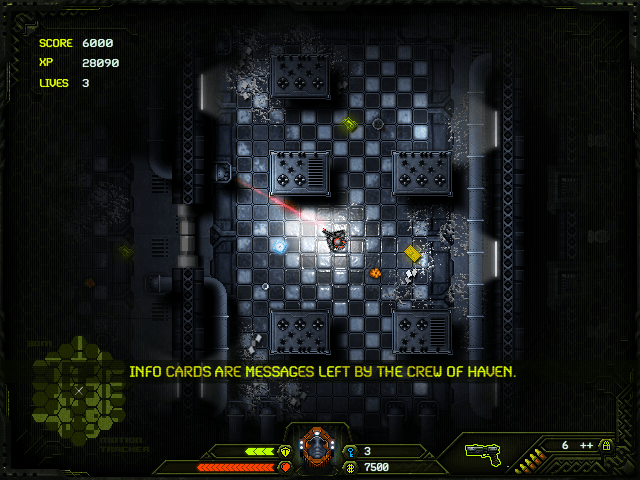 The second game, Outpost: Swarm keeps the high-action “Swarm mode” already present in Haven with new maps and a co-op AI while shedding the Story mode. 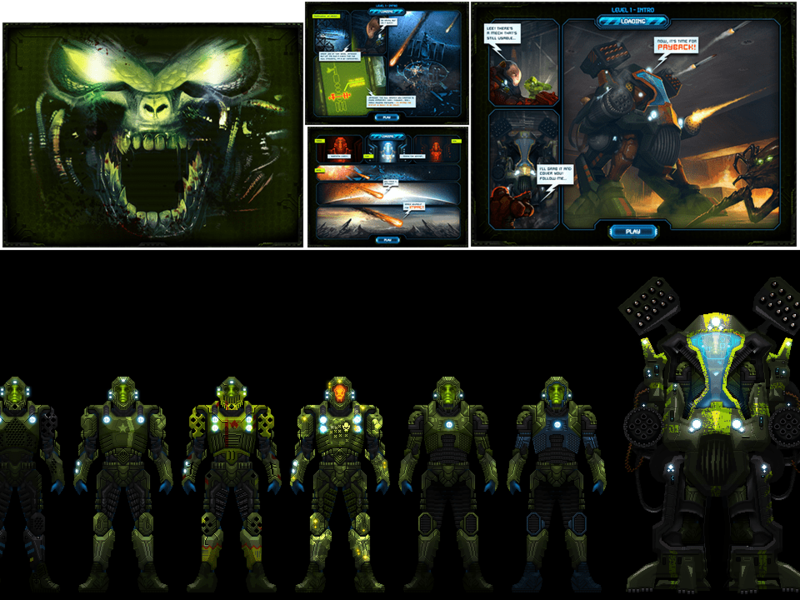 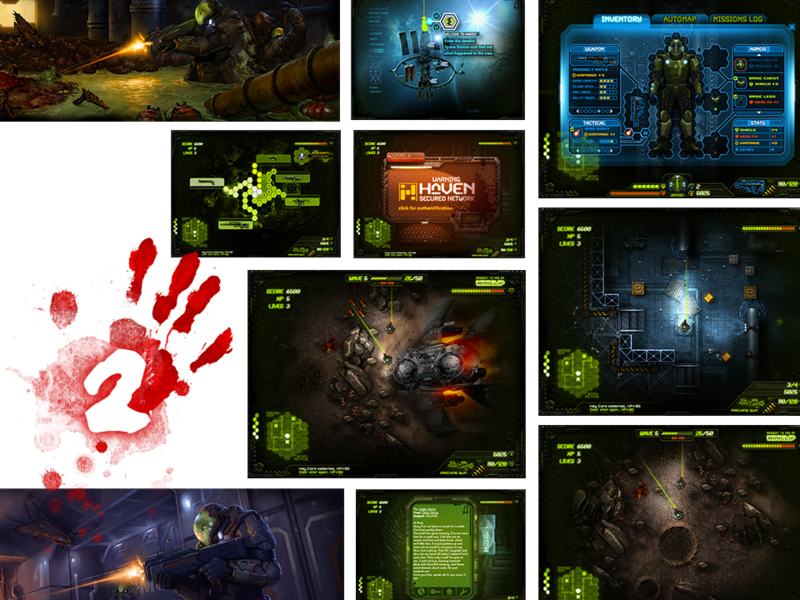 The sequel, Outpost2: Stranded is currently finished and on Steam Greenlight. 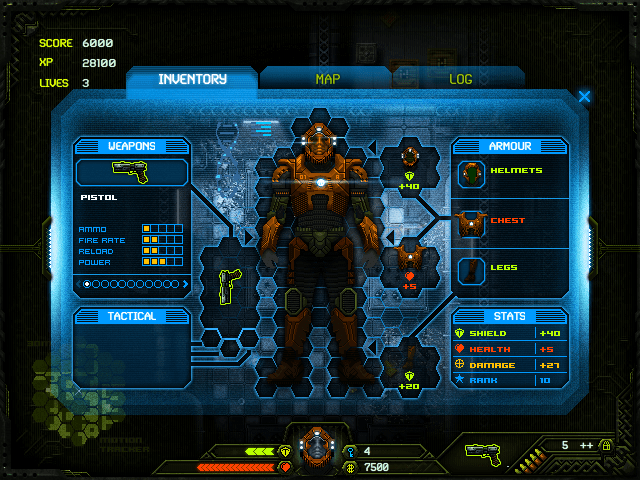 The Outpost franchise has, so far, engaged more than 15 million players. 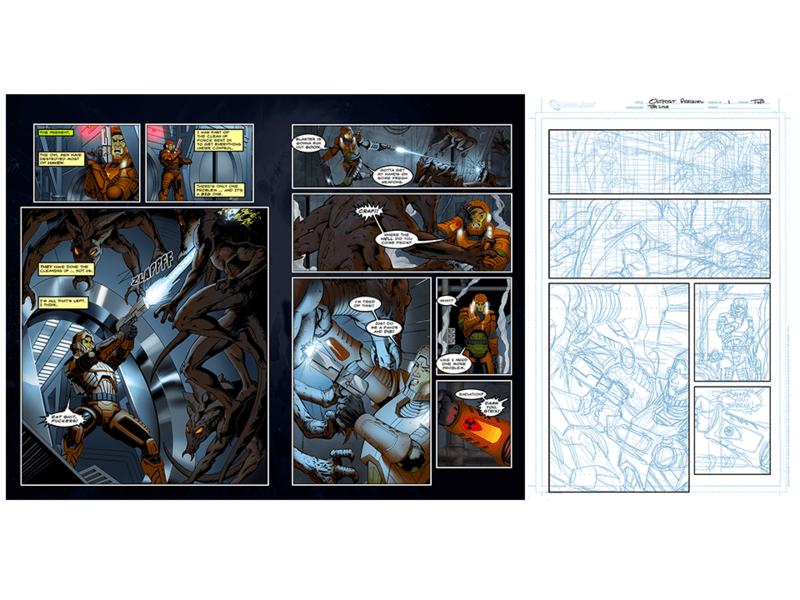 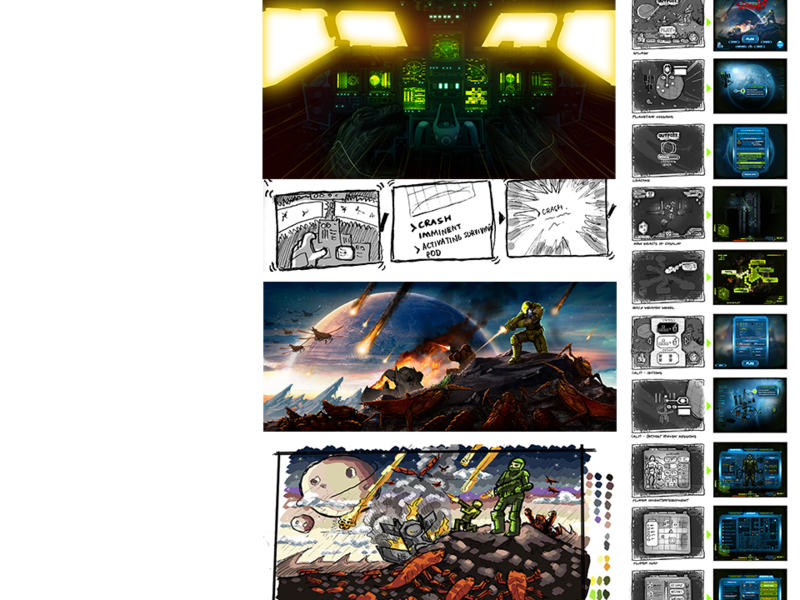 Posted in Game Design, Self publishedBookmark the permalink.